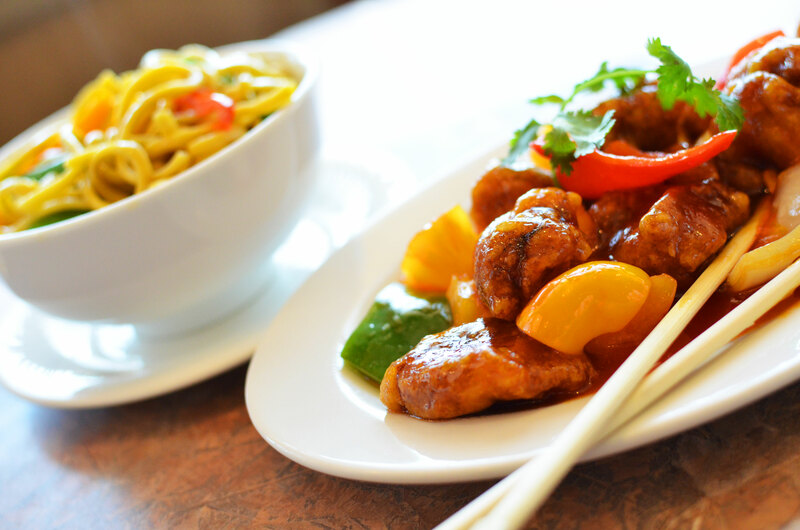 The first midrange Chinese restaurant in town, still one of the most popular. Very spicy, suitable for the Sri Lankan palate. Aji-no-moto used in abundance. The food is hot, and the portions are generous. The mother of all 'Sri Lankan Chinese' restaurants. Try the Crispy fish with the hot sauce (make sure you specify Modha or they will give you tuna instead), the hot butter cuttlefish, cashew nut chicken or the vegetable hot pot (make sure you specify you want the glass noodles). Service is not great and the decor, though recently furbished - is starting to look a little shabby. However if its good ol Sri Lankan Aji No Moto style - chinese food you are after, look no further Flower Drum is the place. Flower Drum has been a popular Chinese restaurant for many family for the last couple of years. The washrooms are bit too small, making them quite crowded when more than three people visit at the same time, but it is very clean. There are limited car park slots which could sometimes be a huge factor. The flavour of the food is not consistence. The stewards have been changing during the last couple years and there is nothing to write home about the quality of service.